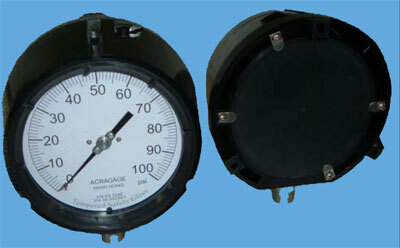 Acragage® Process Gauge - Series 2000 - Gauges and Diaphragms | Texas Valves & Instruments, LLC. The 2000 Series gauges are extremely rugged and accurate, yet surprisingly economical. They are ideal for use in the most demanding applications.